Naples is one the most densely populated cities in Europe. 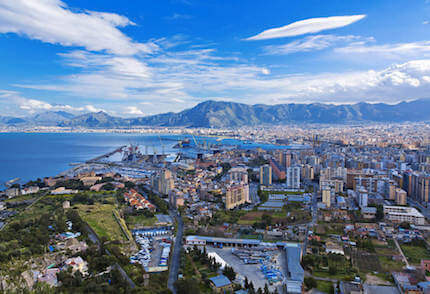 Ancient capital of the Kingdom of the Two Sicilies, part of the Spanish Kingdom, today the city maintains its strategic value as link and trading partner with the entire south of the country. Shipyards are particularly important in this city as they boast a considerable impact on occupation and on the city’s revenues. Naples is the headquarter of one of the oldest universities in the world: the University Federico II of Naples that thanks to almost 80 K students and numerous research centers, contributes to keeping high the level of innovation. Today, the city has turned from an industrial world to a central service center; the tertiary sector is preponderant, in fact there is a remarkable concentration of public businesses and private businesses focused on the development of the south. Naples is linked to the international airport Napoli Capodichino NAP. 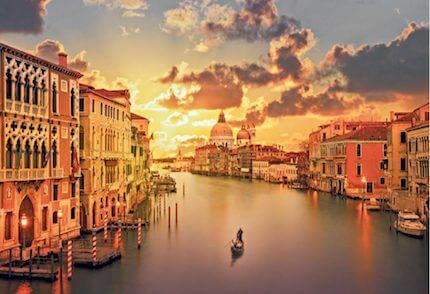 Legend says that a siren named Partenope founded the city and around the VIII century, that was the name of the city. 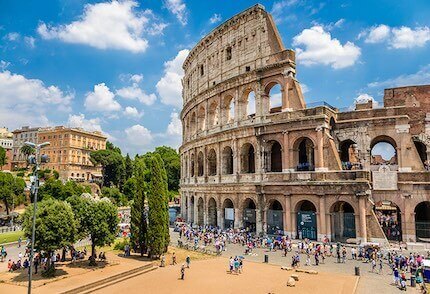 Around the VI century, the city was founded again but this time with the name Neapolis (New City), name that even if changed, it still has today. 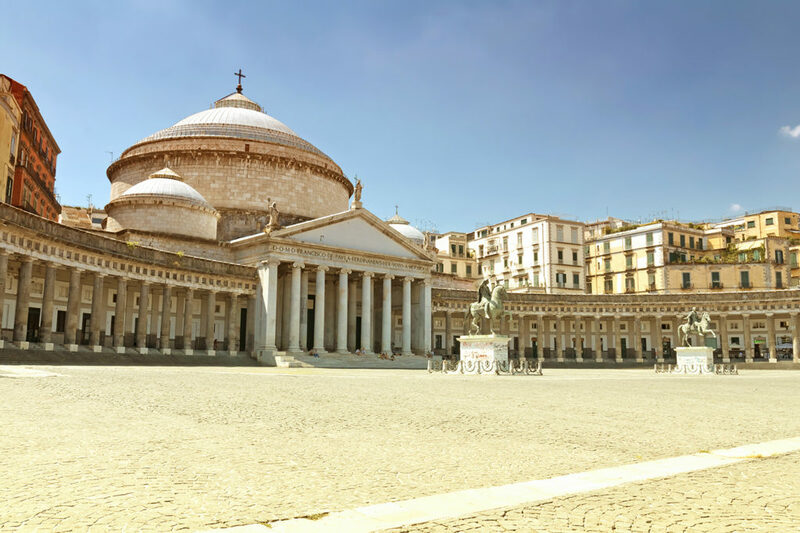 Naples was the main city of an independent state for six centuries, and today it still possesses the charm of a capital city. 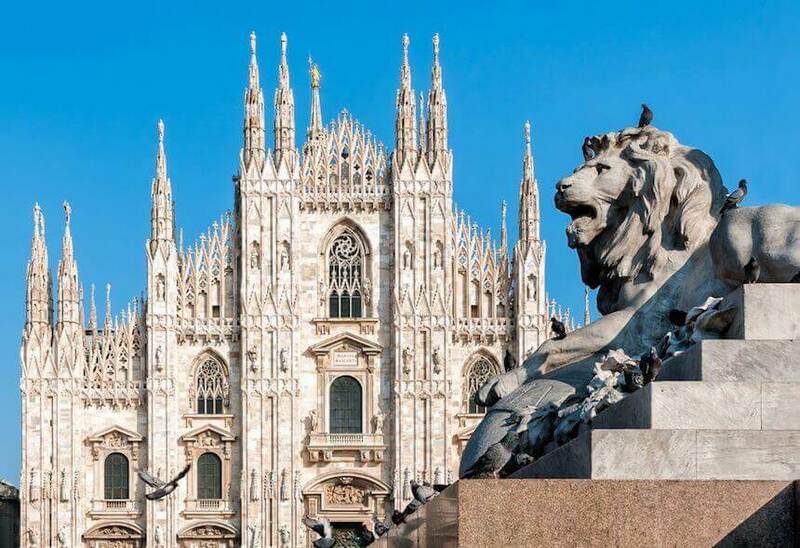 It boasts marvelous places and collections, such as the National Museum of Capodimonte or the Royal Palace in the Piazza del Plebiscito, but also the seven castles that used to protect the city, the Maschio Angioino Castle and the ancient Castel Dell’Ovo among the most famous. Naples also possesses an extraordinary gastronomical culture, the pizza and the babbà being only two examples in a sea of delicacies. 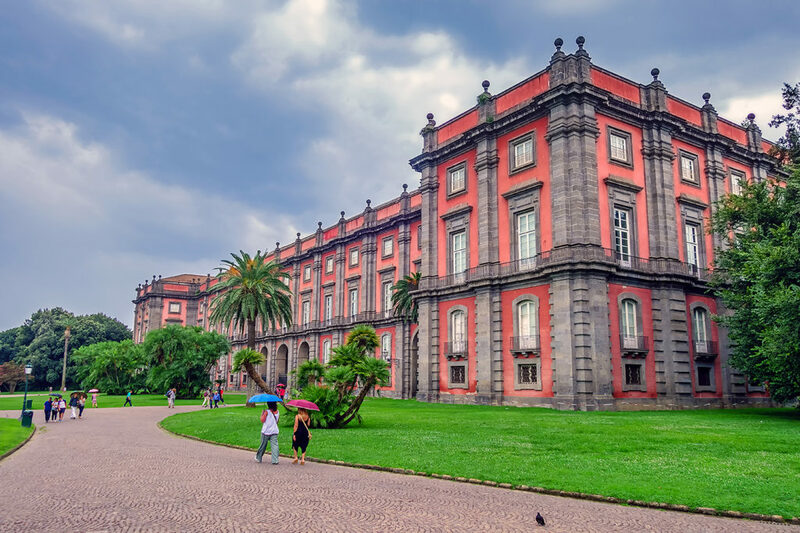 An interesting thing to do could be leaving the city to visit the islands of Ischia and Capri, maybe take a boat ride along the Amalfi coast, or even visit the the Royal Palace of Caserta with its Rococo style. Shopping lovers might want to walk through the La Reggia Outlet.